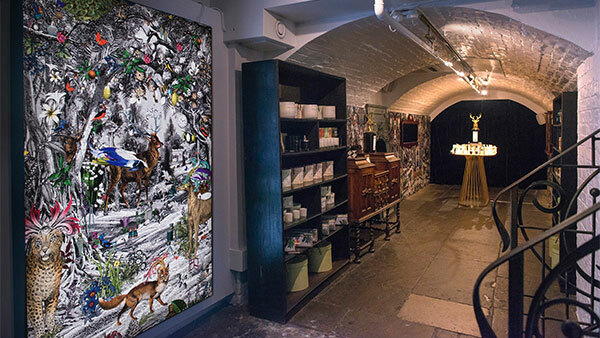 To support with the global launch of their new collection of four fragrances, Penhaligon’s commissioned us to ensure that each standalone store and concession extended the customer journey from web to interior. Each eye catching window display and interior treatment, reflected the luxurious and innovative philosophy of this quintessentially British brand. Working alongside Penhaligon’s VM team, we adapted the scheme to each bespoke site and rolled it out globally including stores in London, Paris, New York and Hong Kong.